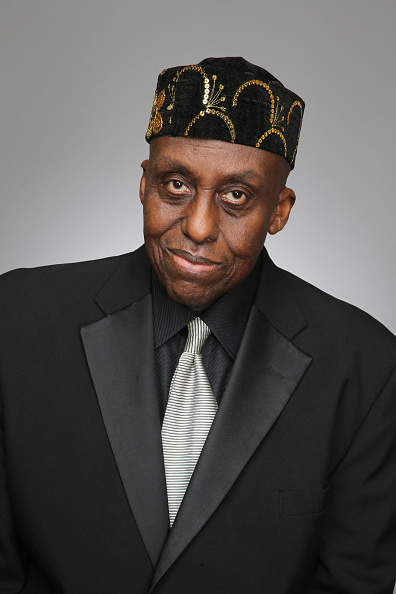 Bill Duke's career spans almost 50 years making him a Hollywood icon as both an actor and director. His passion for the Arts has not waned over the years, and he is determined to pass the torch on to our youth to keep the Arts alive. 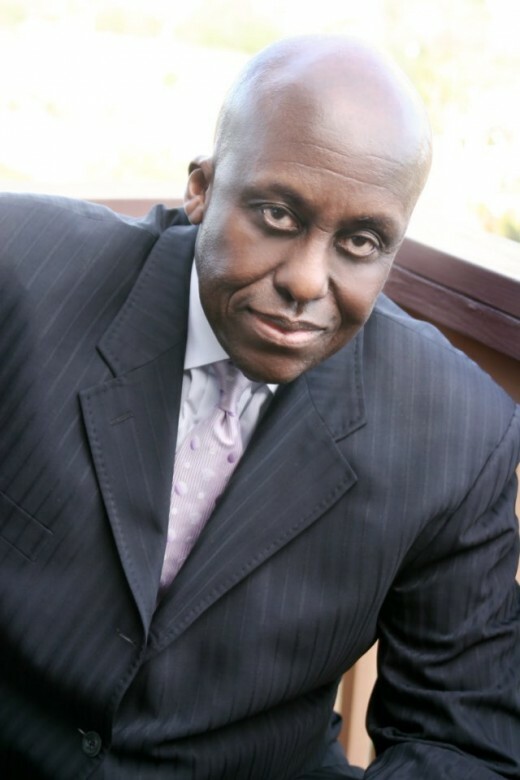 What may not be as readily recognizable to many is Bill Duke's success as a director with over 34 films and numerous directed television series episodes. The thing that distinguishes Bill as a director from many other actors who also direct, is his versatility and ability to direct any genre of film. 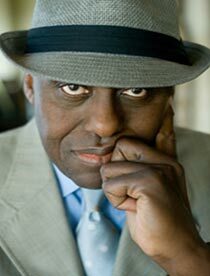 From comedies, dramas and action films, Bill Duke has done them all with great success. 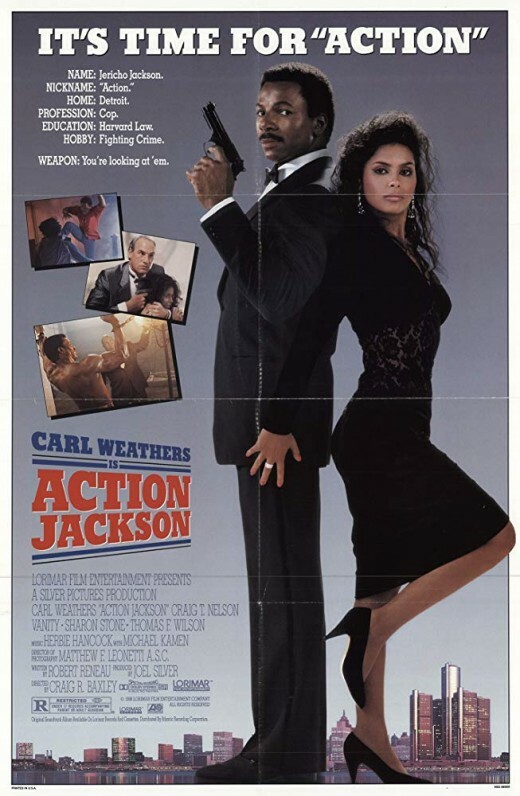 Films like 'Sister Act 2: Back in the Habit', 'Deep Cover', 'Action Jackson', 'Not Easily Broken', to name a few, have distinguished Duke as a "renaissance" director. Thank you for taking the time out of your busy schedule to talk with our readers about your career Bill. 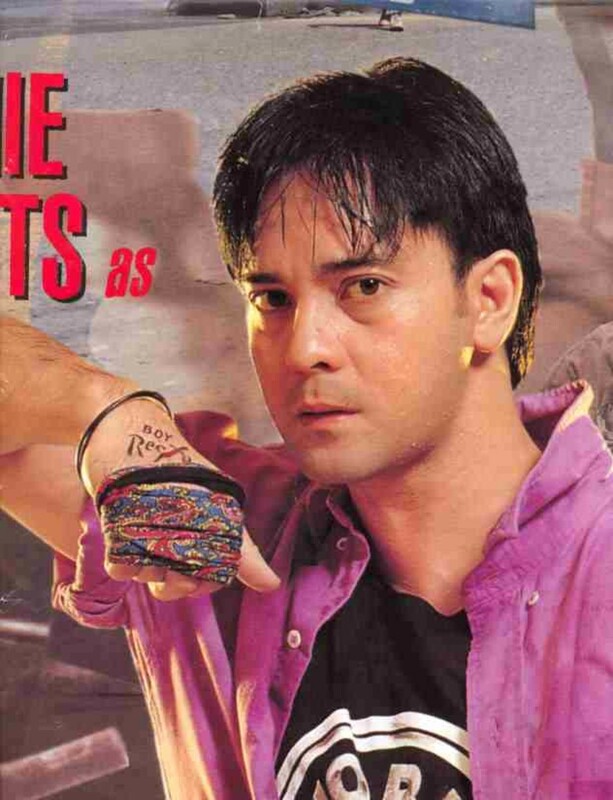 Q) Your acting career spans some 40 years now and you have become an iconic figure in the film industry. 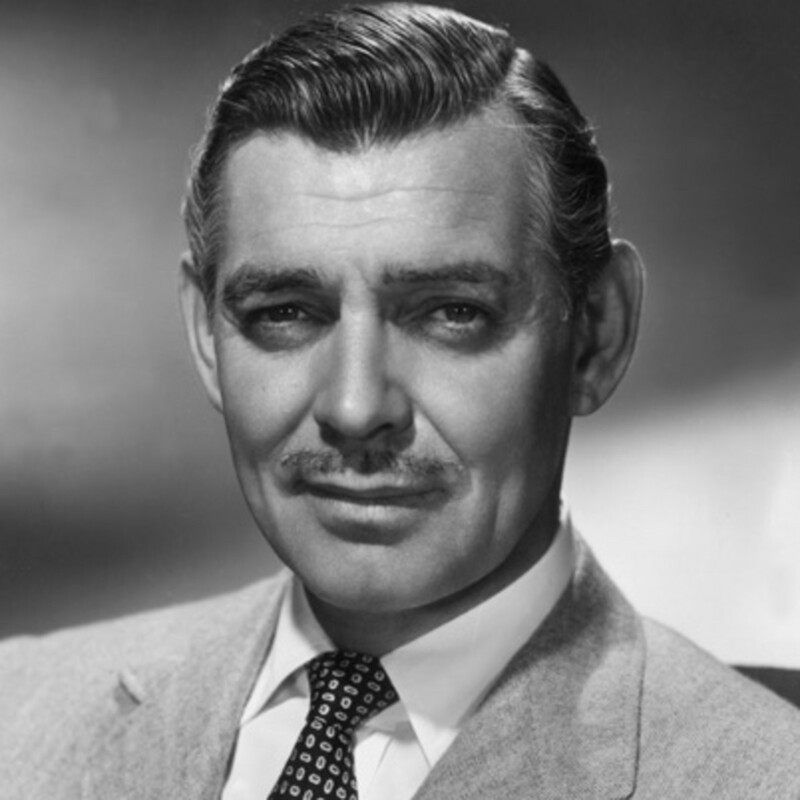 When did you first come to Hollywood to work as an actor and what was your first film? A) My first feature was 'Car Wash', in 1976. Prior to that, I had done some episode appearances on television series 'ABC After School Specials', 'On The Rocks', and 'Kojak' with Telly Savalas. Q) I know that you are from Poughkeepsie, New York, which is upstate from NYC. How did you catch the "acting bug" and at what age were you when that happened? A) Well, I was in elementary school when I took a speech and drama class. I was a bit awkward socially with the other kids, but found something I never felt before in that class, and that's when I caught the acting bug. But, my parents didn't think acting was going to make me any money. Doctors make money, and that's what they encouraged me to pursue by the time it came to go to college. It was while attending Boston University, where my passion for the Arts were furthered by writers like Chaucer, author of "The Canterbury Tales", and Andrew Hiss. I would go on to attend NYU, not having a plan for my calling in the Arts yet, I found myself taking ballet lessons. At six foot five inches tall, dancing in those tights, well - that just wasn't a good look for me. It was Lloyd Richards, a great director, who really encouraged me to pursue acting as a professional, and I am indebted to him to this day. I would go on to work with famed director/producer, Michael Schultz, who would also encourage me to stay in New York and act. Both men really shaped me. Q) You have worked with so many wonderful actors and directors over the years Bill, but is there one actor and one actress, on your "bucket-list" of actors, to do a film with? A) Wow - so many I can think of (Bill pauses for a while), but you know - I'd have to say, Meryl Streep is perhaps an actress I'd most like to direct or act in a film with. 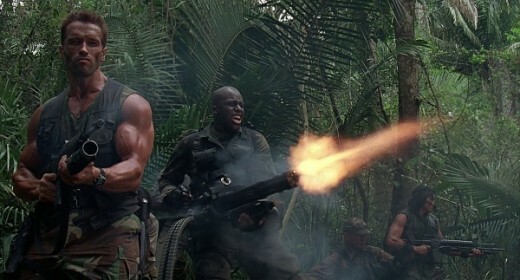 Denzel Washington, Sam Jackson and Jeffrey Wright, whom I feel is just a phenomenal actor, all would be on my short list. Q) I recently did an article about how this electronic age we now live in has changed much of how Hollywood does business where people with no formal acting training can post content (Vlogs, Webseries, etc.) 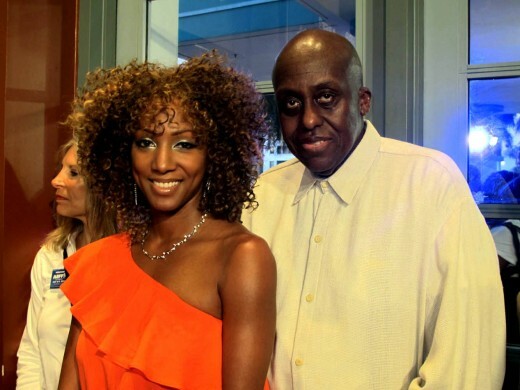 on the internet and become "reality stars". As a trained Tisch School actor, how do you relate to this new age of reality TV and Internet posts? And, how has it affected how you now operate as a working actor and director, or has it at all? A) Well, it is a wonderful thing that technology now allows people to promote themselves and find an audience, and of course, if you find enough audience in terms of numbers, you can create your own commercial appeal and success. 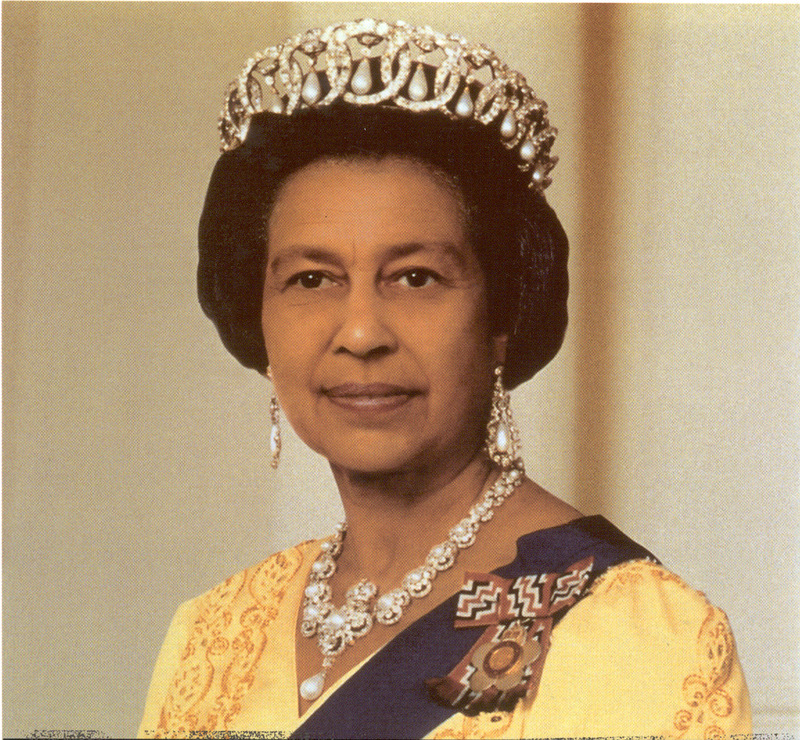 But, what I am afraid has happened with this technology is, the craft is lacking in many. The skills one acquires from training in acting classes, and more training in improv groups, or in theater, no longer seems as important. And, as a director certainly, you see the difference. Q) In speaking about the new age of the film industry, I know that you recently completed work on a film that was almost entirely shot using I-Phones. 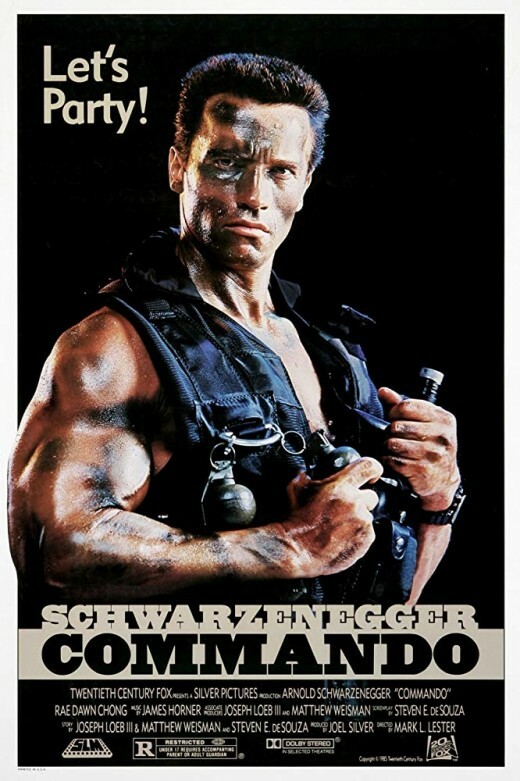 How different was that for you as an actor, and do you see this as a near future trend in filmmaking? A) The film is 'Unsane' that was shot by famed director, Steven Soderbergh, and almost entirely shot using I-Phone 7 plus phones. If you know anything about Soderbergh's work, as a cinemaphotographer himself, he loves to experiment using new technologies. 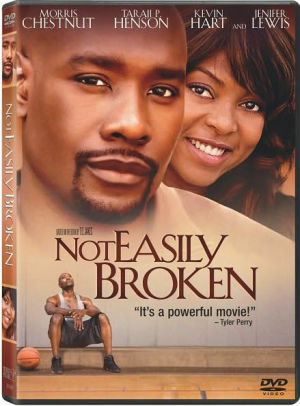 The film uses all natural light, and of course, you don't have the production time set-ups with lighting and mikes. Makes for a faster pace in the filmmaking process to be sure. But, I still love the full process of filmmaking though with film crews intact. Guess I am a little old school. 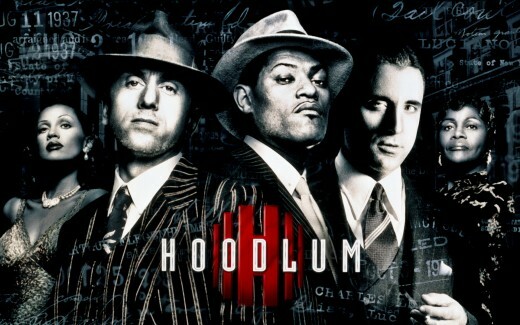 But, I do recognize and acknowledge the evolution of filmmaking. As for it becoming a trend, I know there are several films already touted to be made using phone camera tech. We'll see. 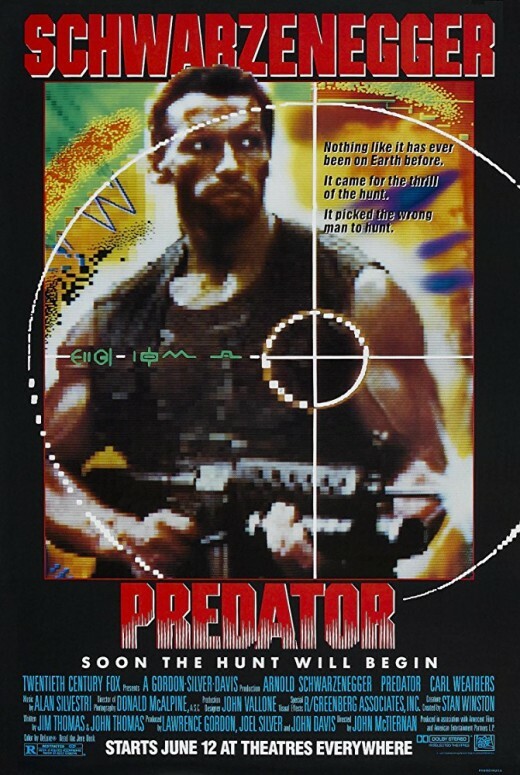 Q) Many fans of films know of your work in such films as 'Predator' and 'Commando', 'Action Jackson', and 'Exit Wounds', to name a few. 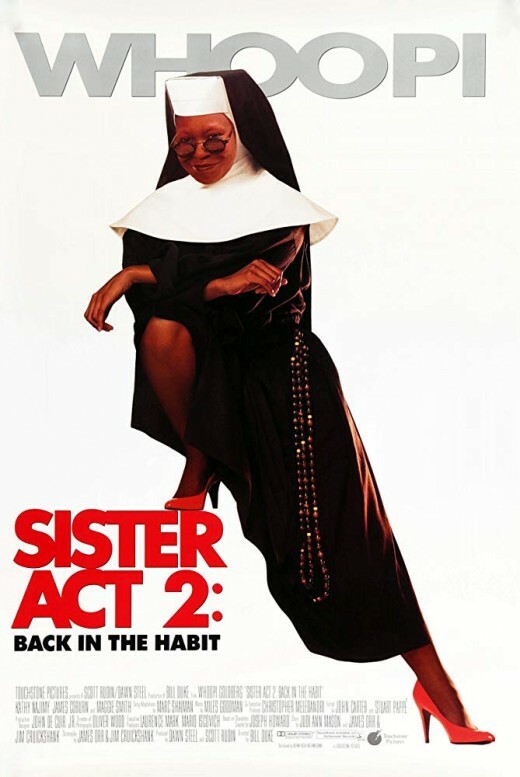 But, one of my favorite movies of all time is Whoopi Goldberg's hit comedy, 'Sister Act 2: Back in the Habit', for which you directed. 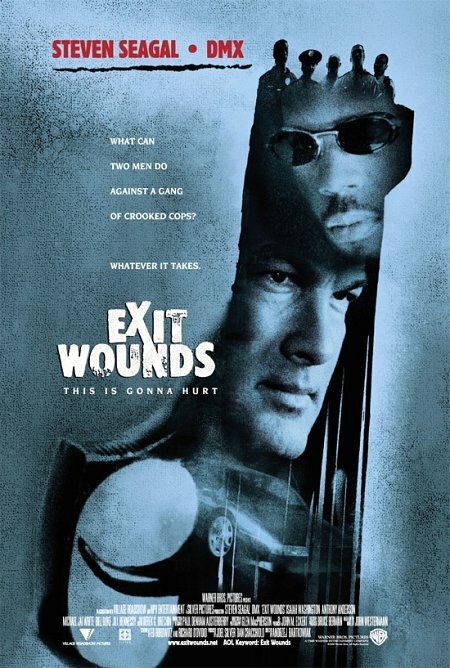 What was it like working with Whoopi Goldberg and Lauryn Hill, and are people surprised that you, mostly known for playing in action and crime dramas, did a movie with big laughs and a heart-felt message? 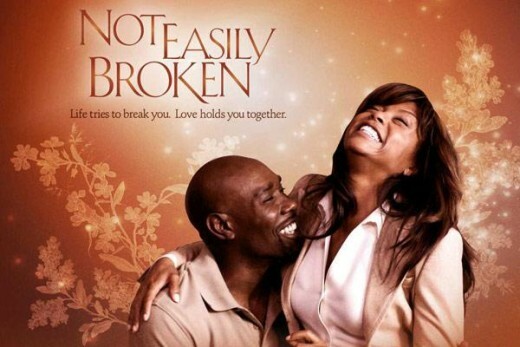 A) Whoopi and Lauryn, and the entire cast, were delightful to work with. 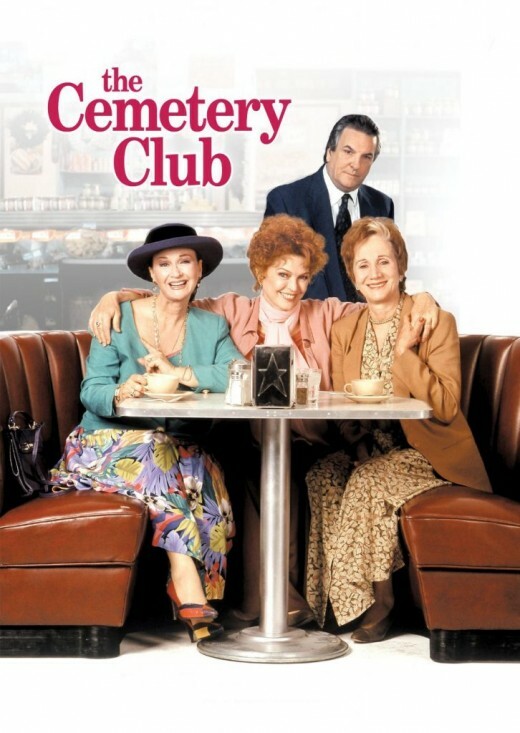 I actually did a film for Disney prior to the Sister Act 2 film called, 'Cemetery Club' with Ellen Burstyn, Diane Ladd and Olympia Dukakis. The film was well received and full of Jewish culture humor. I think that film dispelled any preconceived ideas about who I might be as a director (he says with a tongue in cheek smile). Q) The movie, 'Black Panther' was a huge commercial and critical success in 2018, becoming one of the most profitable films in film history, and it stirred up a movement about what many are calling, "Afro-Futurism". 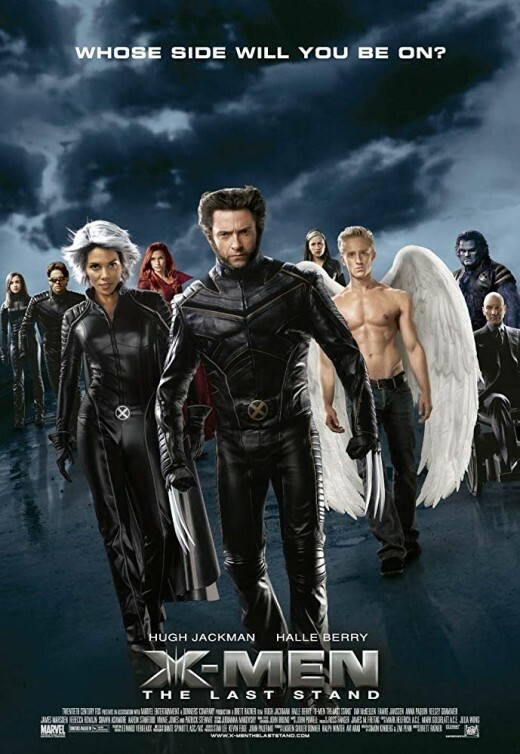 How do you see the success of that film in terms of the financing of future films featuring principle black casts, writers, directors and producers? Do you feel a door has opened? A) 'Black Panther' is phenomenally successful, and it certainly doesn't surprise any of us who have worked in this industry for so long, as to what we as African Americans are capable of if given the top dollars to compete. 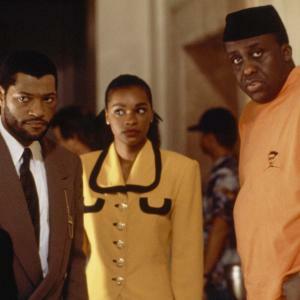 I think, however, when you look at the business of movie making, in terms of ratios of how many African Americans actually sit in the decision making areas of green lighting films, from my perspective, it's almost a feeling that Black Panther is more a success story for a season, rather than the opening of a door for future films led by African American crews from top to bottom. 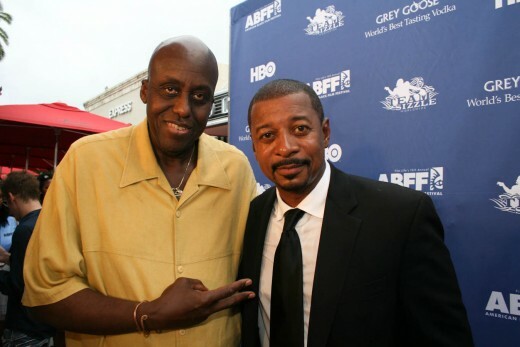 How many Black executives run a Hollywood studio you can name? So, we remain diligent, always doing a great work. The success of 'Black Panther' certainly is a great start though for what could and will eventually be. Q) You have been a tireless worker with your Duke Media Foundation in working to educate young people in film and television, and in preserving the Arts in our schools Bill. What has been your concerns about the cut-backs in funds for Arts education in schools, and how is your organization addressing these concerns? A) We know that children who can utilize their creativity in Arts programs are more likely to stay in school and get their education for better career opportunities and quality of life. It has been clear that the Arts, and support for the Arts, is not big on the current administration's agenda, with less and less funding going to the arts in education across the nation, despite what the research shows. Our passion at Duke Media Foundation is to bring in young people each year and give them an education in media and financial literacy that will give them the knowledge and confidence to create art with a great business acumen they can use in any walk of life. Q) How can any young people interested in getting involved with your company's projects get in touch with you, or apply? Q) If you were giving the commencement speech for the graduating class of film and theater majors in 2019, what would your message be to those young people? A) Don't be playing checkers in a chess game, and don't bring a bat to play football. Know your game because having passion without a business plan is called, frustration. Q) When it is all said and done, what would you like people to say about you as an actor, filmmaker, and as a humanitarian? A) That I was a great father and family man. I was someone who spent his life creating content that people could relate to and that impacted their lives. Oh, and that I was a LeBron James fan. 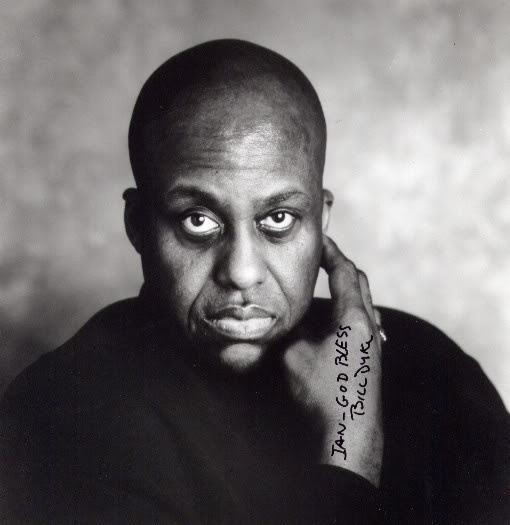 Thank you Bill Duke. To say that this has been an honor for me doesn't even describe it because you have definitely impacted my life through your artistry. I am sure our readers feel the same way, and we look forward to many more films from you as actor and director. Passion without a business plan is called, frustration." 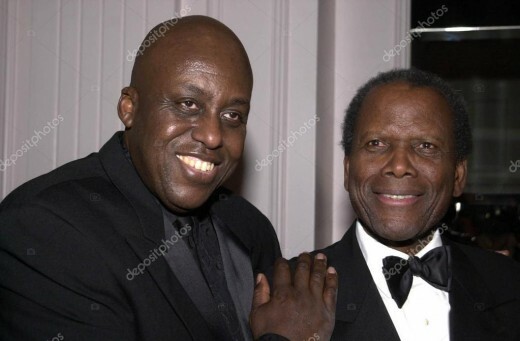 Bill Duke with Sidney Poitier at ASCAP Film and TV Music Awards in 2001. 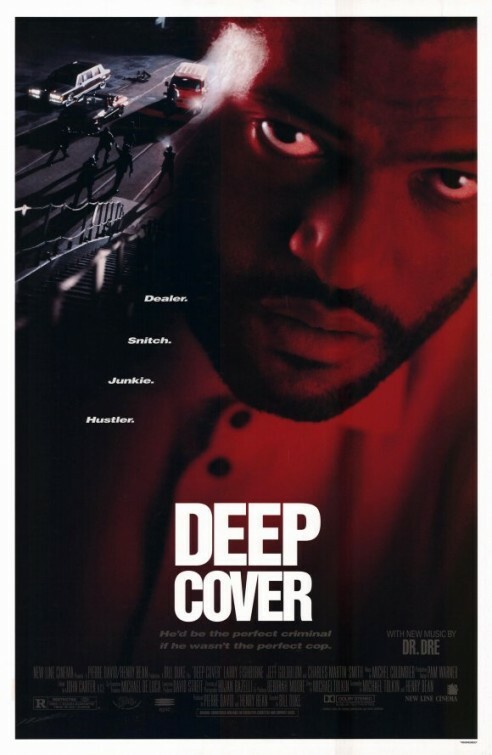 Bill Duke Directed 'Deep Cover' with Laurence Fishburne, Jeff Goldblum and Victoria Dillard. 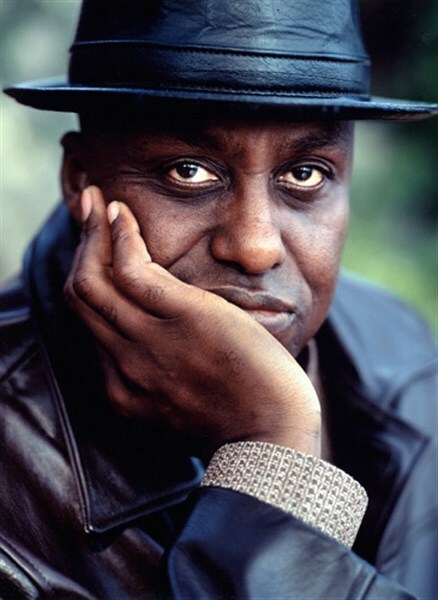 What is your favorite movie directed by Bill Duke? Art is a catalyst for humanity. Great music, for example, is not just beats or melodies, it is a Lifeforce"
Hello, Robert, It's been a while since you graced us with a hub. However, when you take the time to do so, you know how to put words into perspective. 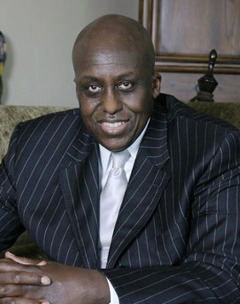 I am a Bill Duke fan, and I love Him in Predator. You did a marvelous job with this hub; I enjoyed reading it.